How Far is Elite Singai Prakash Garden ? Elite Singai Prakash Garden, a residential project developed by one of the best developers in the city by Elite Estate. 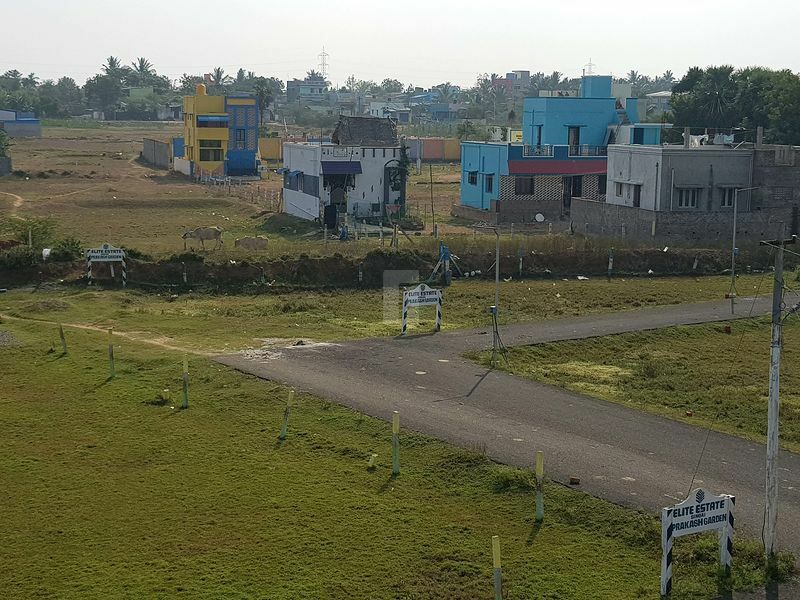 This project offers plots for sale in Nandambakkam. A place where you can build your own little paradise as you have dreamed all these times. Come and be a part of this amazing community and enjoy your life with your loved one. The best plan provides perfect space to build your home. A place which is out of the ordinary which offers amazing location advantages has all that conveniences to build a home in Nandambakkam, surrounded by healthy neighborhood this project provides many reasons to become part of it and build your home according to your choice and need. Elite Singai Prakash Garden is located in Nandambakkam, one of the best address in the Chennai city, well connected by different modes of transportations. These plots are located near to famous educational institutions, hospitals and to entertainment zones and shopping complexes. Along with plots in Nandambakkam this Project offers many useful amenities for the benefit of the residents.